7A Cessna Aircraft Wood Electric Circuit Breaker. P/N S-1232-7. 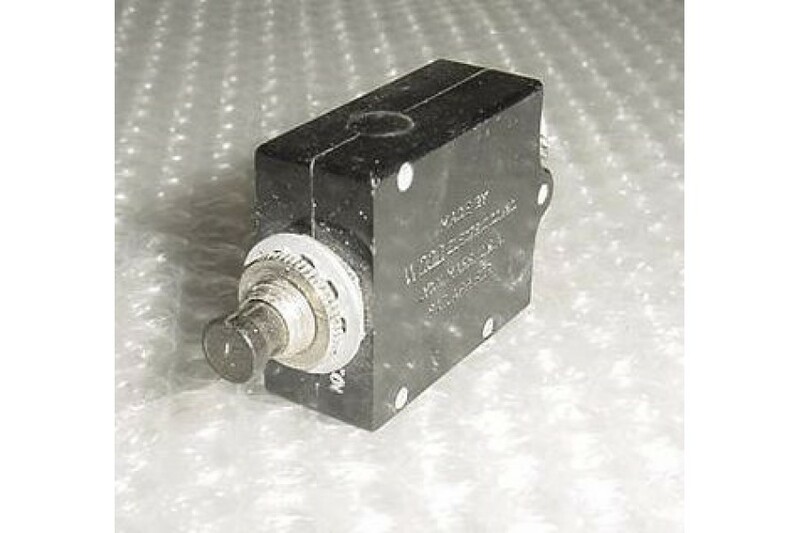 7A Cessna Aircraft Wood Electric Circuit Breaker. P/N S-1232-7 or S1232-7. Alternate P/Ns CB-2307B, 110-507-102, 449-507-102. It measures 1 9/16" by 1 5/16" by 11/16". It is used, in good condition.